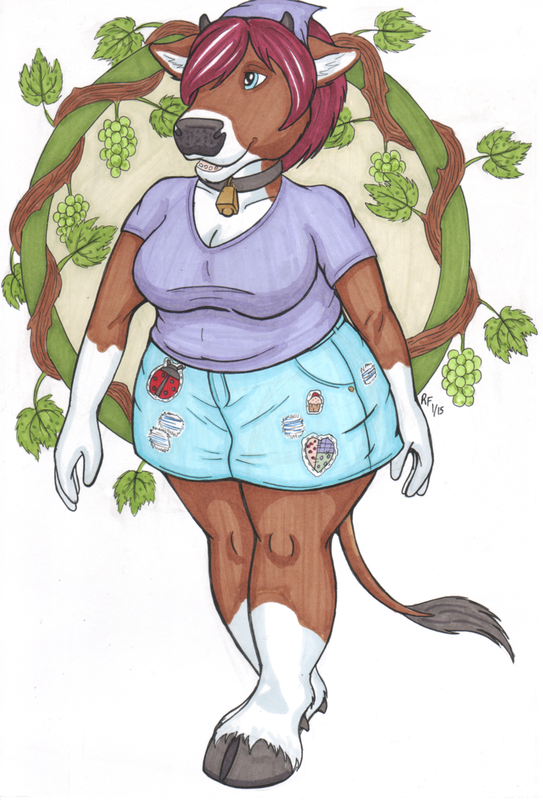 Abby is my new cow character I created! Need to actually make a character profile for her. I say her, and use female pronouns for her...but she's actually got boy bits. Normal sized, nothing wild about them...just boy parts.